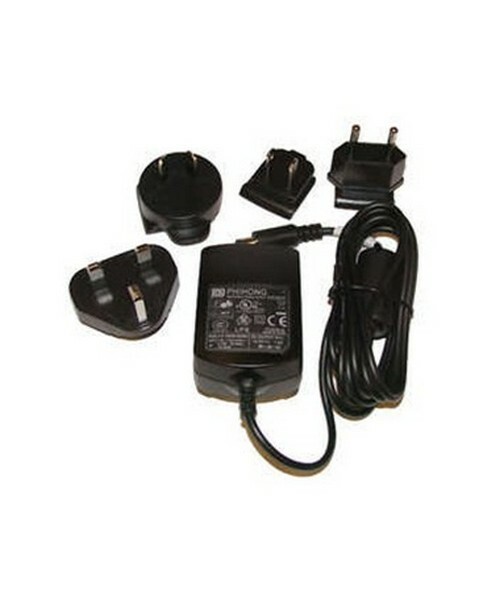 This International AC Charger will charge any type of Spectra Recon Data Collector battery. It also powers new 4000 mAh and Legacy 3800 mAh PowerBoot modules. It includes a set of various adapters that works with almost all AC outputs worldwide.